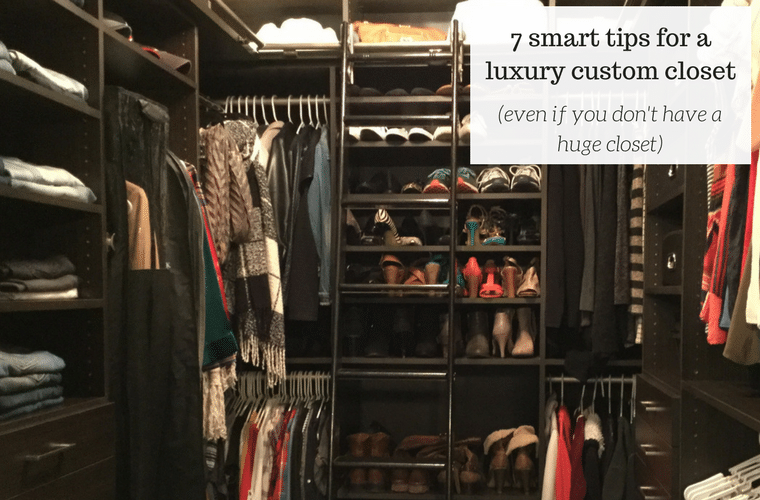 An 8’ x 9’ closet may seem large to most, but not if you’re used to a glamour closet more than twice the size with an island and chaise lounge in the middle. Life has a way of happening……altering our paths…. changing us and our surroundings. 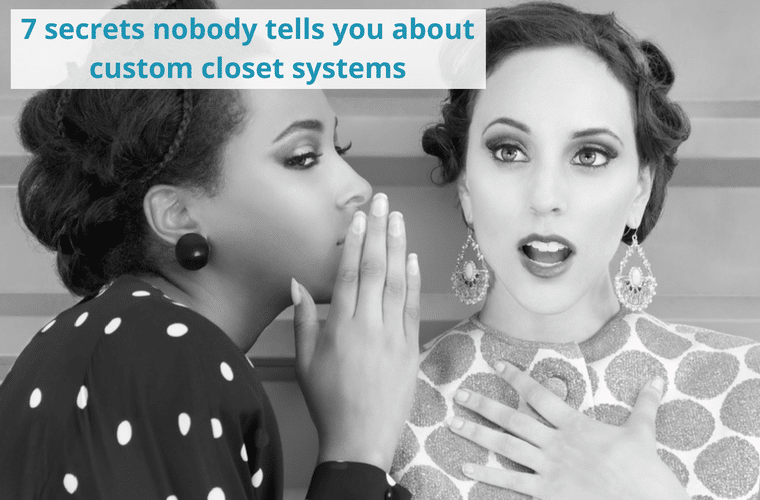 You’ve worked hard in your practice….in your business. The kids are almost “off the payroll” and getting their careers started (can you say Amen to that!). Now it’s time to put a little “YOU” back into your life. Less stress. More enjoyment. 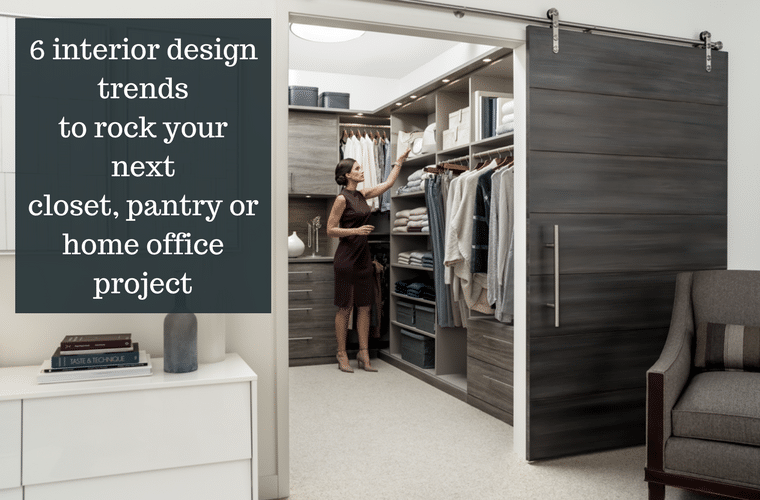 A more refined and organized home you can relax and entertain in. 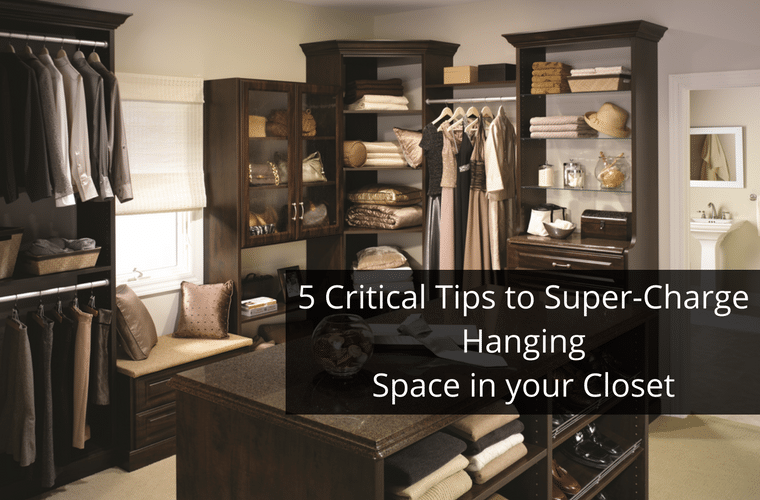 If you look at most closets the largest amount of space is allocated to hanging (vs. shelves and drawers). 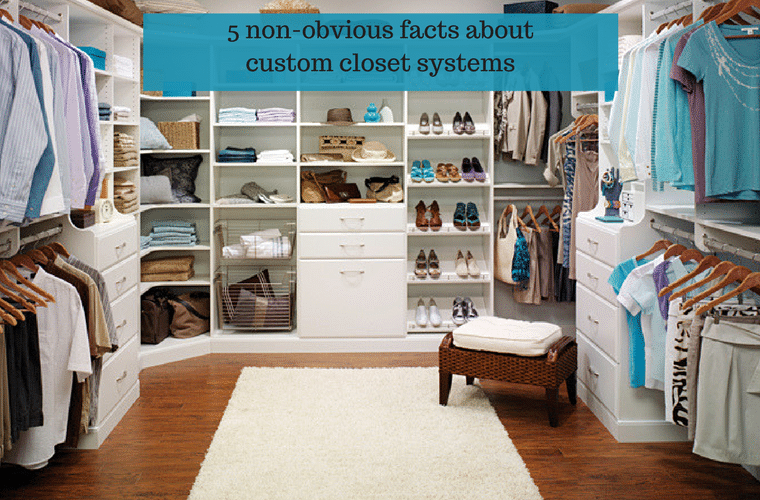 With so much area set aside for this purpose why is it so many closets have clothes which are all smooshed together? 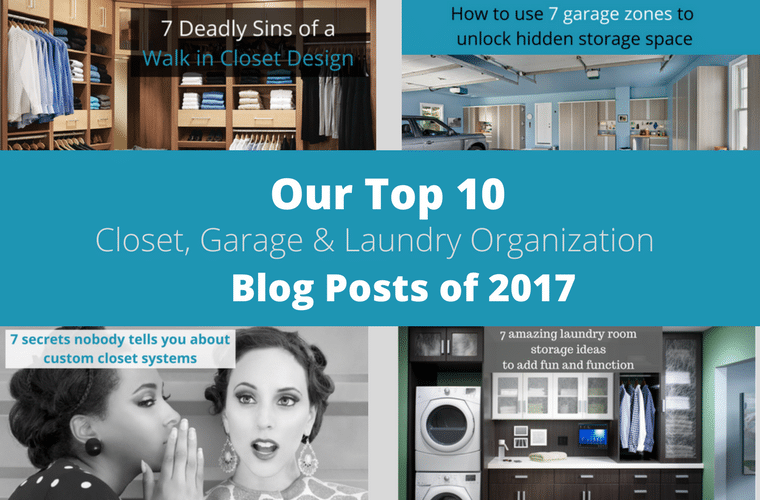 I don’t know about you but for me and my wife our formerly overstuffed closet was a source of wasted time and stress on a daily basis!